Yes we are a dog friendly site, please bring your dog along to explore the trails with you. 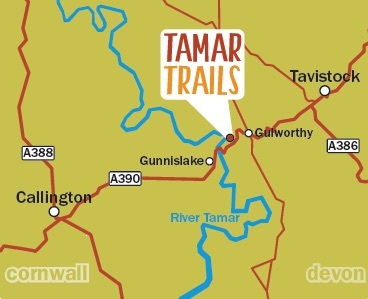 The Tamar Trails is a wonderful place to walk your dogs, with many areas they can be off the lead to run free and explore. 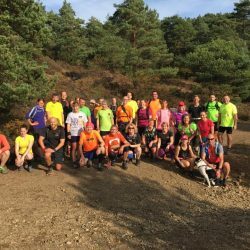 We have over 25km’s of woodland trails to explore and dogs are permitted on all routes. We do have some areas with wildlife or archaeological sensitivity where dogs must be kept on a lead, these are clearly signed on the trails, and you can also pick up a map at the centre which has this information. Well behaved dogs are welcome inside the Beech Cafe, we also have seating outside. We provide drinking bowls for dogs and dogs treats in the cafe! Please be a responsible dog owner by picking up after them and at no times allow them to foul the childrens activity areas in the woods. 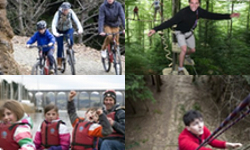 If you would like more information about places to stay that are dog friendly in the Tamar Valley or nearby in Tavistock or the Plymouth area please take a look at the Tamar Valley Tourism site.